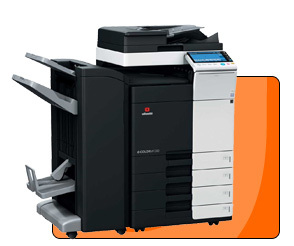 Olivetti Colour Copiers and Printers | United Business, South Africa. SSL, IPsec, SNMPv3 security and secure printing. 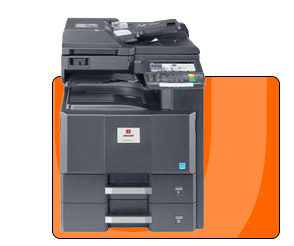 The outstanding robustness of the d-Color MF2603en and MF2604en, combined with long-life components, ensures continuous operation in the office and very low running costs.